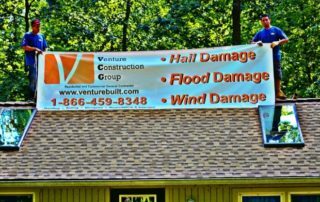 Venture Construction Group donates crews, supplies and materials for camp building repairs at the Girl Scout Council of the Nation’s Capital to help restore buildings in time for camp. 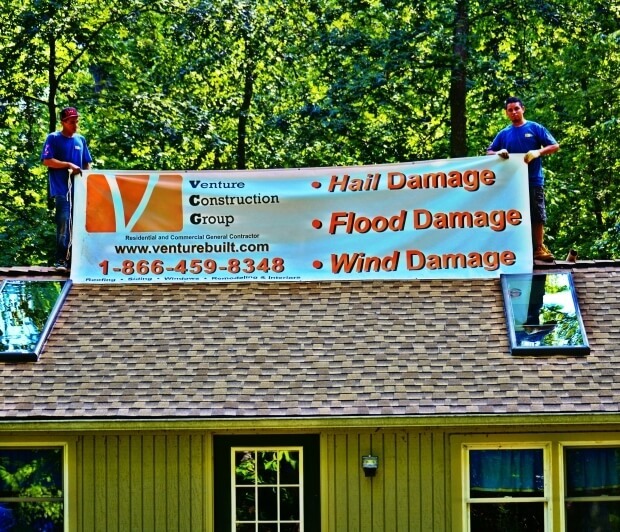 Venture Construction Group has worked on several projects including roofing, siding and painting buildings throughout some of the Girl Scout Council camp properties located in Greater Washington, the District of Columbia, Virginia, Maryland and West Virginia. 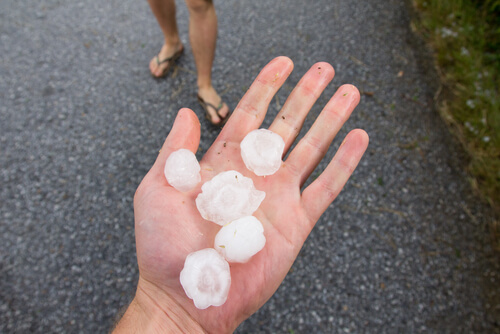 The recent hailstorm that swept through Virginia on May 6, 2015 left many property owners throughout Centreville, Fairfax, Herndon in need of major roofing, siding and gutter repairs.Many residential and commercial property owners are now left in need of a thorough property inspection. 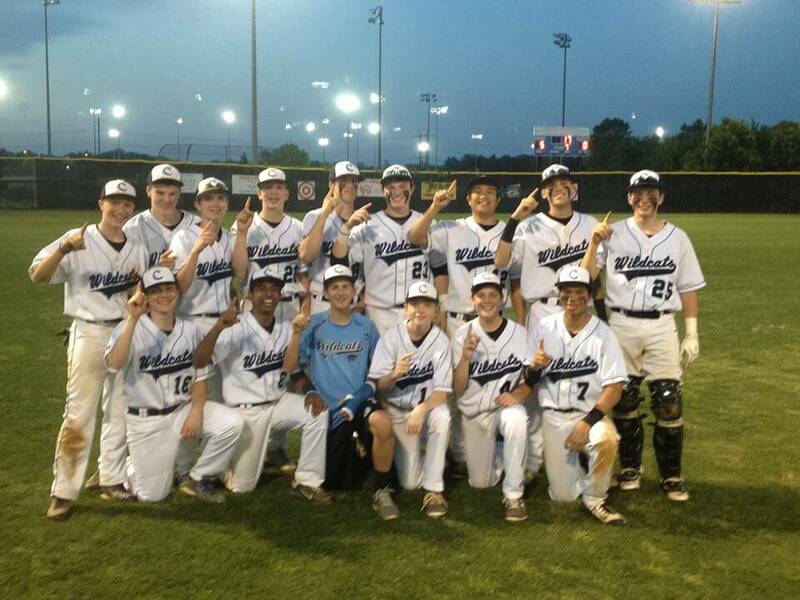 Venture Construction Group sponsors Centreville High School Wildcats baseball team in the 2015-2016 school year with a platinum level sponsorship. 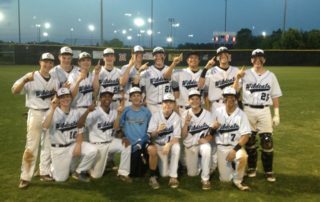 Monies go towards much needed uniforms, equipment for the school’s popular junior varsity and varsity teams, facility improvements, and the teams’ spring break trip. Centreville High School, home of the Wildcats, takes baseball very seriously.